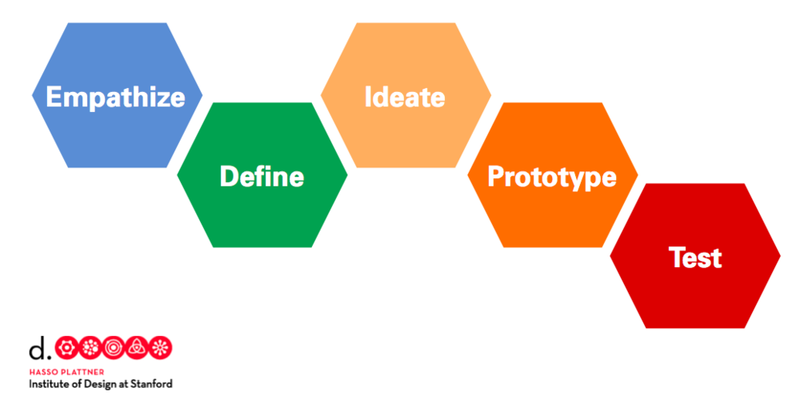 Design thinking is a creative, problem-solving process which helps people design meaningful solutions. At its heart is the ability to see a situation from someone else's point of view, engineer a solution, and test it out to see how your solution works for them. The empathy required in the process is an essential skill for people working through any type of design process. 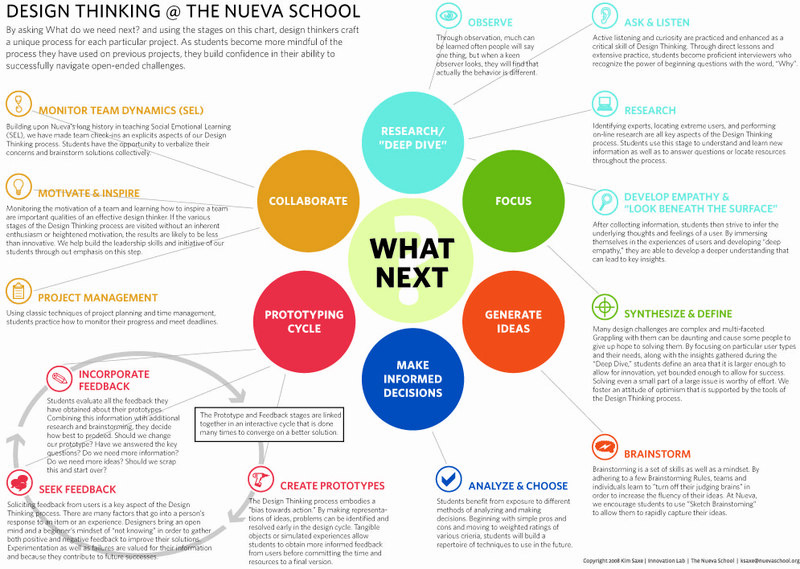 Through design thinking, students understand their world by being able to see how it is put together and how the parts of any system or problem can be reinvented. Mary Cantwell, Design Thinking Coordinator and IT Faculty Support at Mount Vernon Presbyterian School (MVPS) in Atlanta GA has greatly influenced my thinking about design thinking (DT). A coach at Stanford's D school program, she created DEEP: Discover, Explore, Experiment, and Produce as her DT platform at MVPS.